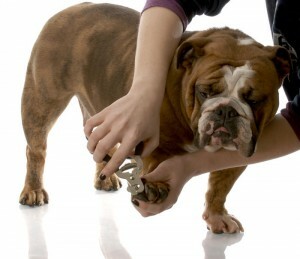 Nail clipping is the toughest part of grooming and most pet owners dread the moment of actually having to execute it. With pets as nervous as their owners it only becomes more difficult. However there are ways to make this activity safe and easy. But before that, do any of you think that it would be okay if you don’t trim your pup’s nails? Well, it won’t be! Let’s check why! What consequences could long toenails bring? Paws with long toenails could be hurtful for pets. Walking with long toenails on a hard floor such as your kitchen’s pushes the nail back up on the nail bed and this makes it a painful thing for dogs. This may force your pet to change his walking style which breaks the nail or it may put the entire pressure on all the toe nails. In any case the toes could become sore and painful for pets in a long run. So, unless your pooch spends most of his time in the backyard, running and jumping, he needs the trimming. Now, why is this procedure feared so much? It’s simple, because pet owners are scared that they might cut the “quick” of their pets. Quick is where there is blood supply in the nail. This region of the nail is not to be cut. You may see the difference between the extended nail and quick as the latter will have a red tinge in it. You may just need to perform this in a well lit area and be careful. 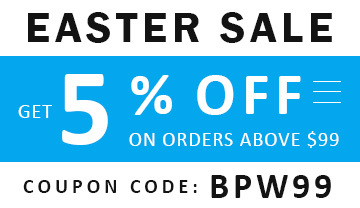 And it is not that your pet may die with a cut at the quick, a bit of styptic powder may heal his nail back or surf for dog’s wound care products online ! But we don’t want our pooches to be in pain right? So let’s see what the safe ways to trim their nails are! If your pet is still a pup then make him habituated with someone touching his paws. This may help you a lot in the coming years. 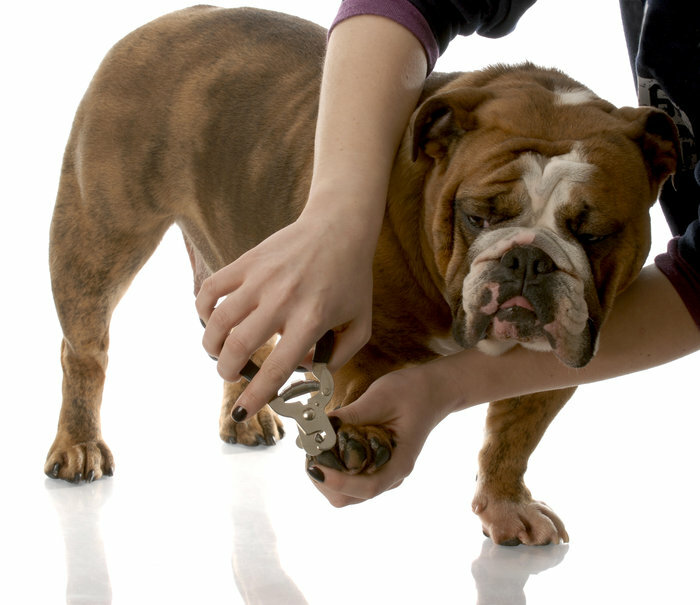 Clipping nails after bathing your pets may soften the nails and cutting them becomes easier. If you don’t want to bathe your tyke then keeping his paws in water for some time may do the job. Check your pet’s mood before your start with trimming. If there is any kind of tension or agitation then there is always tomorrow, right? Use a well lit area to cut their toenails where you can easily spot the quick. If necessary, mark the quick with a pencil as a proactive measure. There are several tools available to clip the pet’s nails. However it is recommended to use the scissor clippers of small size to prevent the quick-cuts. Make sure the blade of the clippers work fine. Keep them sharp. Cut the nails in a 45 degrees angle as the quick has a longer tail that could be cut if your blade works parallel. In case of quick cut, do not panic. Always sit for the clipping business with either styptic or starch powder. Fill it in the cut to avoid blood loss. 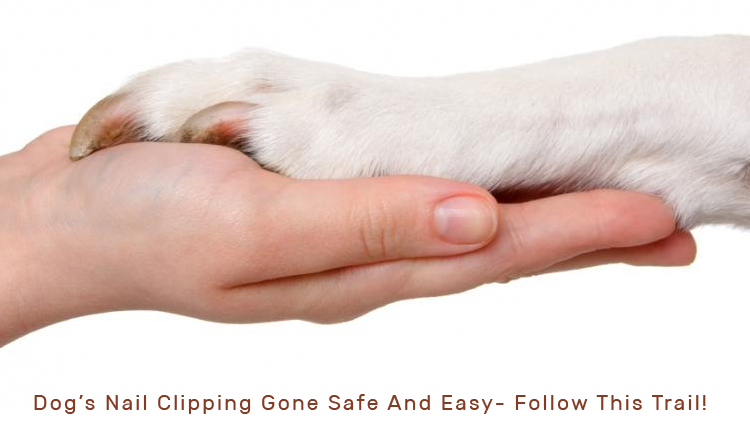 Are you all set to have a safe and an easy nail trimming session with your pooch? These tips may help you trim your pet’s nails safely and easily.